Ally was already familiar with the world of design, but was keen to swap the outdoor landscape for digital products. Here's how she changed her career. Having studied landscape architecture at university, Ally spent the early years of her career designing outdoor spaces. 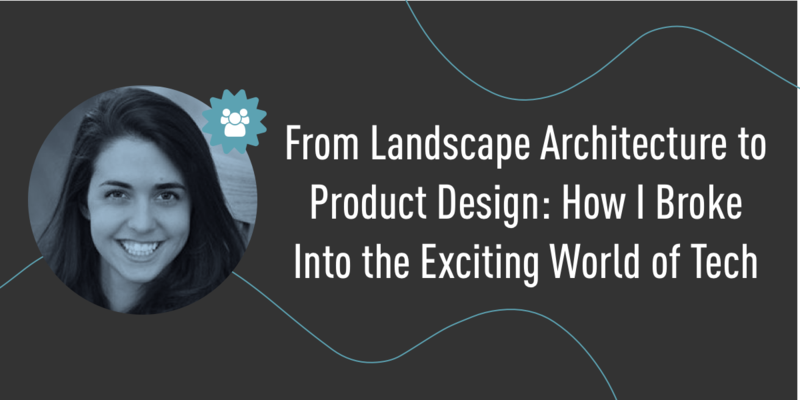 Working at a small landscape architecture firm in Boston, she loved the design process — but couldn’t help feeling that something was missing. 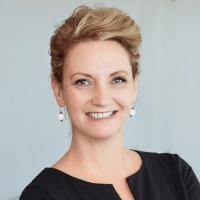 Not only was Ally seeking a more fast-paced, innovative environment; she also craved design opportunities that were iterative, based on analytics and data. 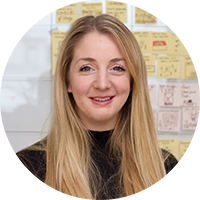 Ally was keen to move from the outdoor landscape to the digital world, and had her sights set on UX. She knew that this would require a different skillset, but like many adult learners and career changers, she couldn’t afford to just quit her job and study full-time. Cue the CareerFoundry online bootcamp. With its adaptable schedule and remote setup, Ally found the flexibility she needed to transition her career in her free time. For Ally, moving into digital design turned out to be the right career move. She’s relishing the fast-paced tempo of the tech world and can’t wait to see what the future holds. Ally saw an opportunity to improve her career and grabbed it with both hands. She wasn’t afraid to go back to school, or put the time and effort into forging a new path — and there’s no doubt in her mind that it was absolutely worth it. You can view Ally’s portfolio here. If you don’t feel as excited about your career prospects as Ally does, maybe it’s time for a change. Talk to a Careers Advisor today to see how learning new skills could transform your life.